WE KNOW GERMS. WE KNOW DAYCARES & PRESCHOOLS. 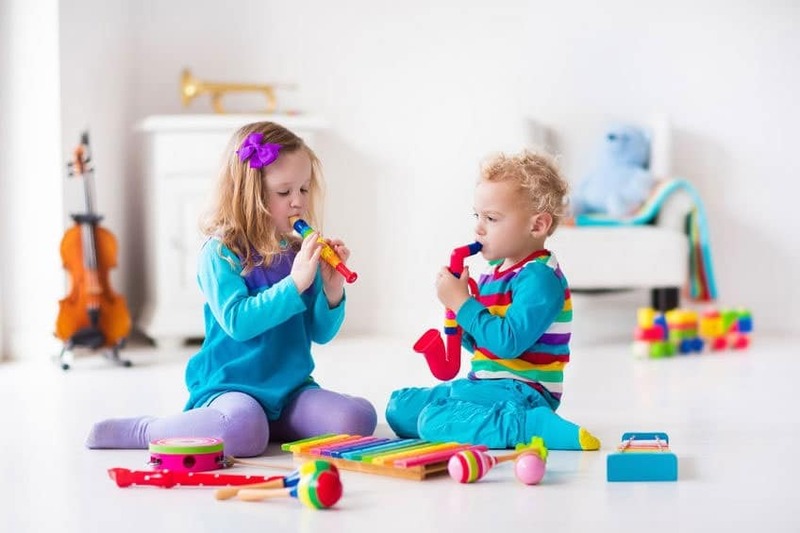 The cleaning of daycare and preschool facilities requires a special attention to detail and 360clean is the best choice for these facilities. There is nothing more important than the health and safety of the children in these facilities. With daycare cleaning services from your local 360clean, it’s easy to keep children and employees protected against illness causing germs. With our health focused approach to cleaning, you will feel confident that your facility is clean and being protected from the spread of germs. 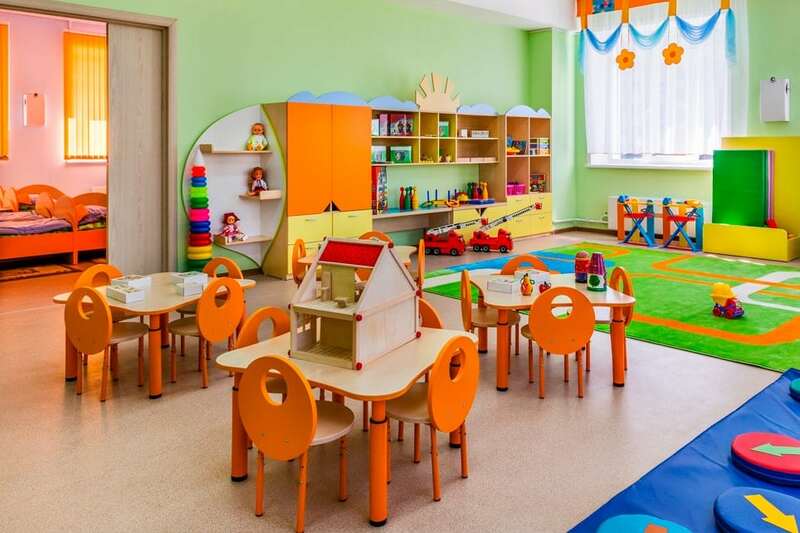 Daycares and childcare facilities require specialized cleaning to disinfect high-touch surfaces such as desktops, tables and handles touched by many students that are overlooked by other daycare janitorial services. The 360clean Health Focused Cleaning Program pays special attention to high-touch surfaces, unlike most daycare cleaning companies. At 360clean, our goal is to help your students and employees have a safe and healthy learning experience.